For over 50 years, INTERSCHUTZ has been writing a story of success. 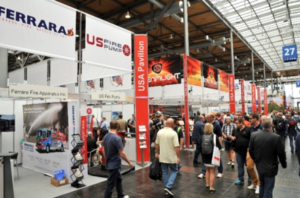 Originally conceived as a trade show for the fire services, INTERSCHUTZ has grown to become the world’s leading exhibition for fire prevention, disaster relief, rescue, safety and security. 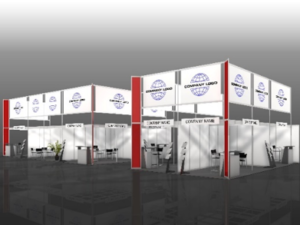 From the very start, INTERSCHUTZ has attracted a unique mix of commercial and non-commercial exhibitors. Enterprises unveil their latest innovations at the show, whilst fire and rescue service professionals show the latest equipment and systems in action on the outdoor demonstration ground.